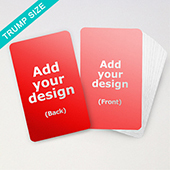 Creating your own trump cards game design is easy using our online trump cards maker. Whether you're looking to create a trump game design for your business or for personal use, you can upload your photos or complete trump card template designs onto our maker and get it printed in decks of up to 440 cards. 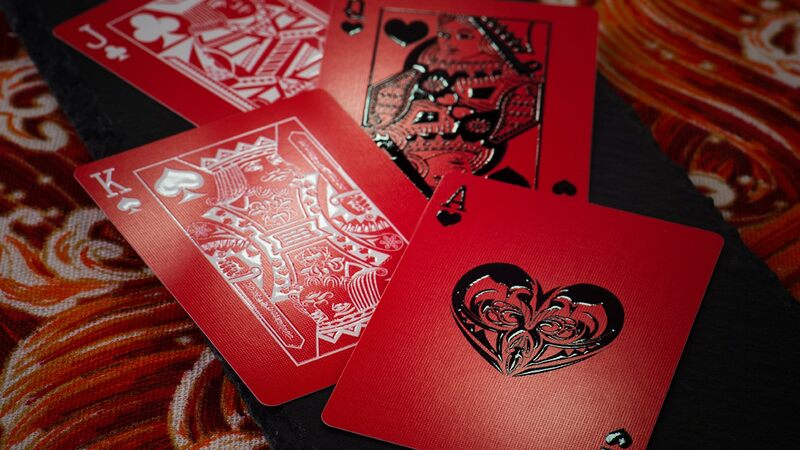 We print your personalised trump cards on premium game card stock and using state of the art printers, you can be sure your trump card design will look just as good as the ones that you find in the shops. We do print game cards for many well known tabletop game companies out there after-all and using the same production process with your custom trump cards and no minimum order quantity so you can order as low as 1 deck shipped worldwide.